When it comes to outdoor grilling, BBQ Concepts is your new specialty store here in the Las Vegas Valley. Our store is the new BBQ Grill master headquarters. We don’t just build amazing outdoor kitchen environments for our customers to look at. We build them for grilling, smoking, and cooking. BBQ Concepts is all about grilling meat! If you’re not interested in building a complete outdoor kitchen environment, no problem. We invite you to come on down and check out our store anyways. Our store caters to culinary professionals along with avid grillers & self-proclaimed BBQ Grill Masters. We sell and continue to stock professional sauces, rubs, seasonings, and cooking utensils that you won’t find anywhere else. If you’re a smoker, we have Traeger pellets by the truckload. Sign up for our “Pellet Pass” program and when you purchase 10 bags of pellets, you get the 11th bag for free. Yea, we have Traeger. 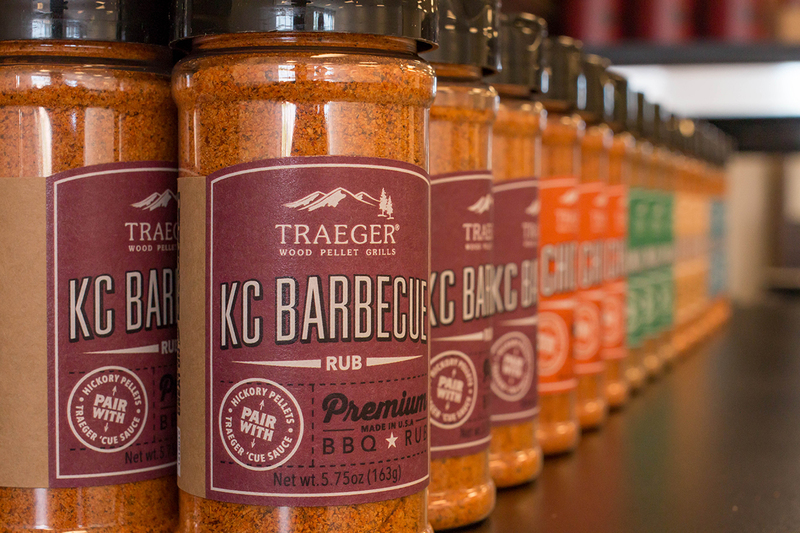 Make BBQ Concepts your one-stop-shop for all your Traeger smokers, parts, condiments and pellets. 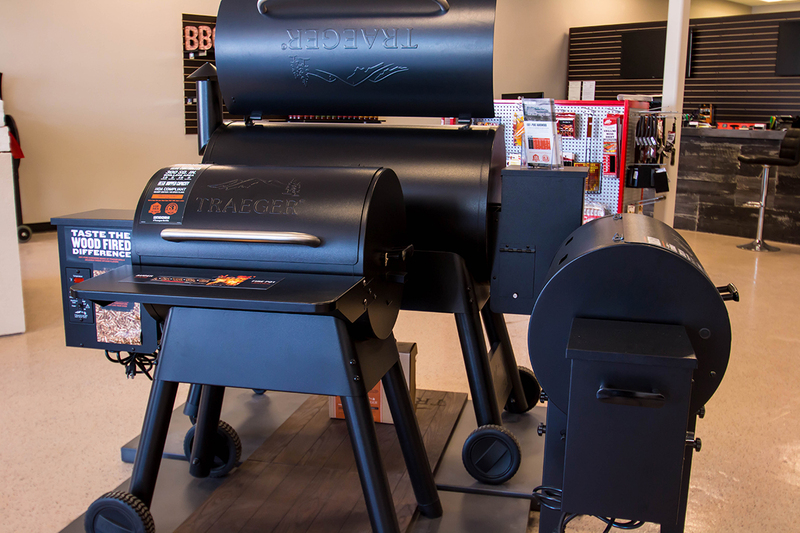 Now you can shop at one store for all your Traeger needs. Stay up to date with new recipes and talk the BBQ talk with our professionals. We can guarantee that you’ll learn something new about smoking every time you visit our store. Our team lives and breathes for BBQ Grilling and Smoking. We have one primary goal in mind when it comes to our company. Offer the best customer service and the most affordable prices in town. BBQ Concepts is here to serve the local Las Vegas Valley. So, come on in and get to grilling, or smoking.